Do we put pins on wheels? Or are these like those wheelie things folks do with their bikes and stuff? FACT: Pinwheels have nothing to do with wheels, but they do have a PIN and go in a circular motion. Really? Let us show you how it looks like then! 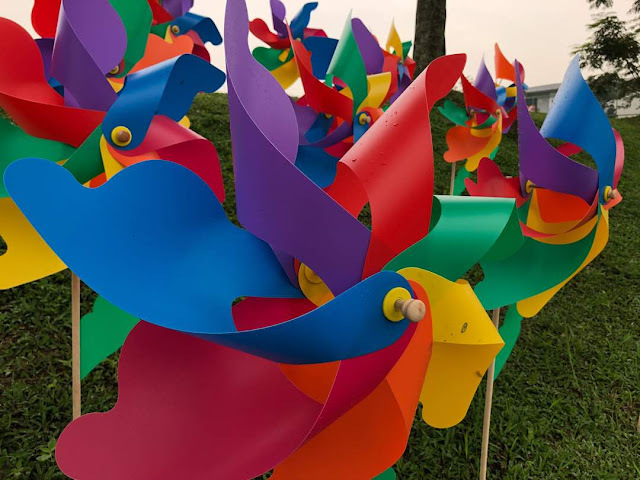 Pinwheels, the spinning air-powered colourful thingies, we all love to play with when young. Have you played, made or blew one before? Whoa, based on some history lesson picked up from the world wide web, Pinwheels may have arrived in America by way of immigrants from Europe. The first recorded evidence of their existence in the U.S. is related to George Washington, who carried whirligigs home from the Revolutionary War. By the 18th century wooden, wind-driven whirligigs existed as weather vanes with moving parts set in motion by the wind. 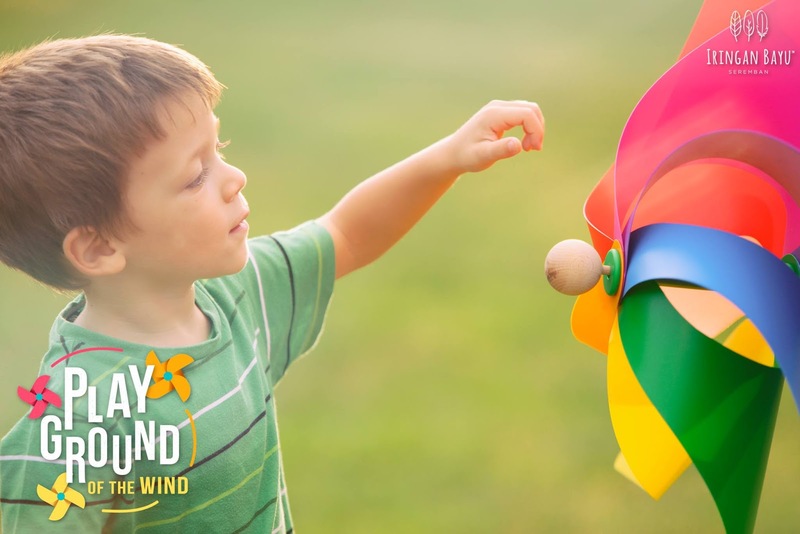 By the time of the Great Depression in 1929, however, individuals handmade and sold wind-driven whirligigs as garden ornaments or children’s entertainment as a means of making a living. Enough of the HISTORY lesson and tell me more about this place I heard where there are 20,000 PINWHEELS, all spinning! Wait, what? 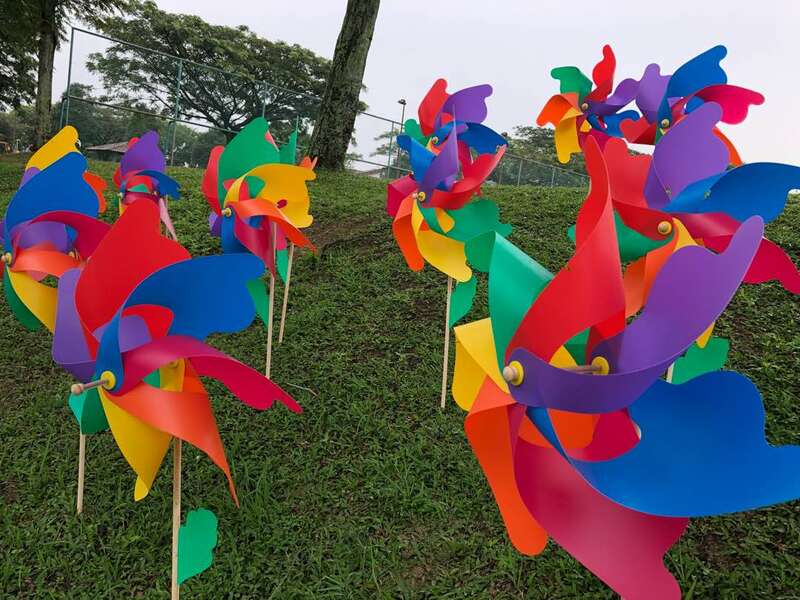 There’s a place in Seremban filled with 20,000 pinwheels?! 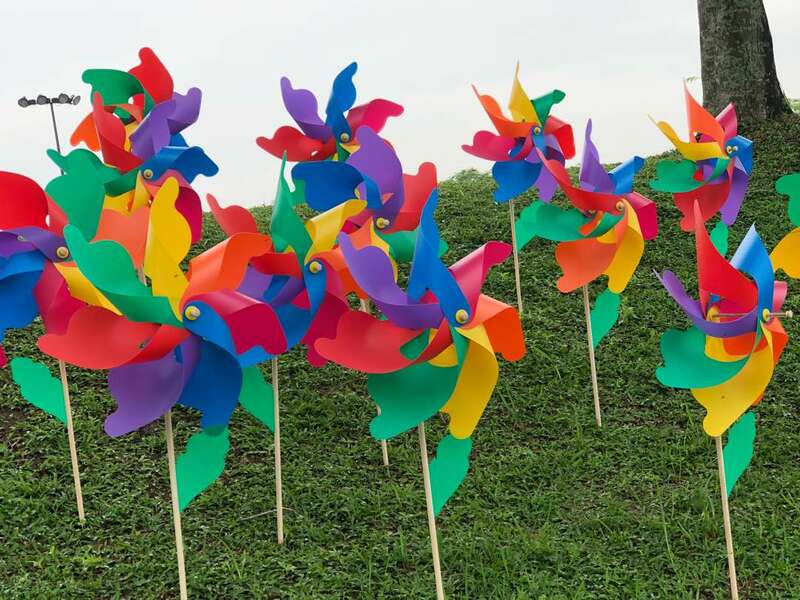 If you had fun playing with one pinwheel, how about having fields of beautiful, colourful pinwheels spinning around (say what?!). This is no time to get too serious, heck in fact, you’re encouraged to play, so forget about being all prim and proper, and get crazy! Snap loads of Instagrammable pictures, you know you want to. Let the wind spin your from your sad [sic] life of illusions to a dazzling reality ! We visited Iringan Bayu over at Seremban the other day, and it’s a whole load of fun for the family, we promise you! 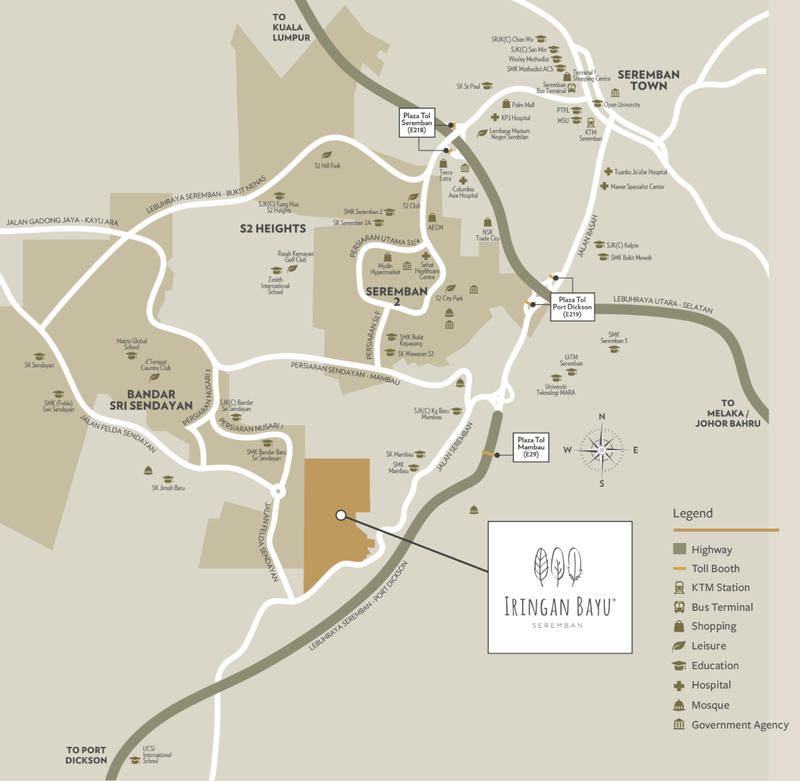 Don’t go alone, bring your friends, your partner, your crush, your family, your kids, even your grandma and grandpa, coz’ this place is the BOMB! How do you get there? You must be thanking your lucky stars now because you found our site yes? 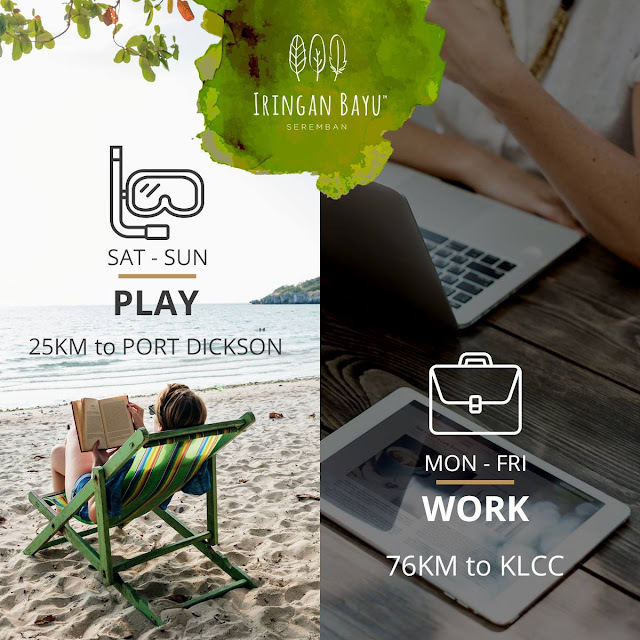 Just head to the address below, or waze “Iringan Bayu Seremban”. See you there!